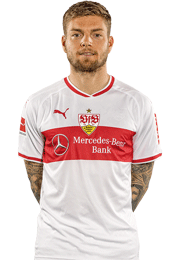 The winger moves to Cannstatt from FC Augsburg on a three-year deal. 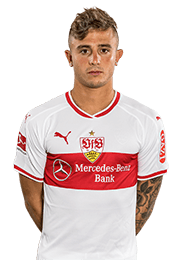 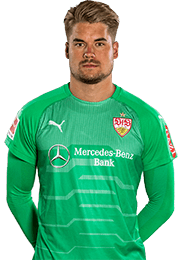 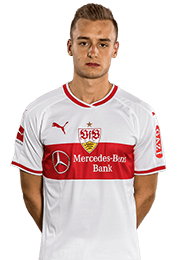 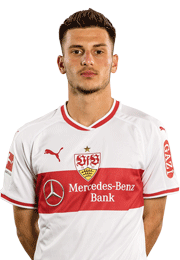 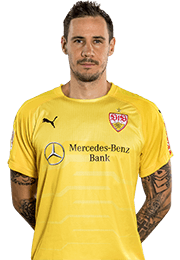 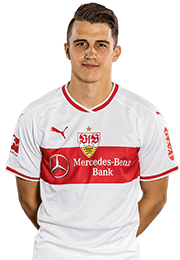 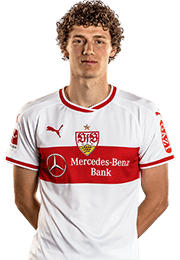 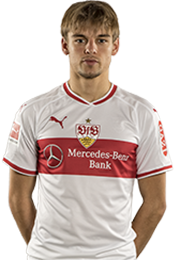 Before the competitive actions gets underway on Monday against FC St. Pauli (20:15 CET in the Mercedes-Benz Arena), VfB presented a further new signing: Tobias Werner moves to VfB Stuttgart from Bundesliga club FC Augsburg. 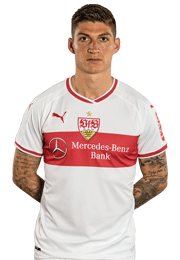 The details of the transfer remain undisclosed. 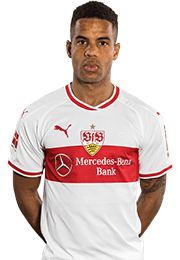 During the course of his career, the winger has playes 127 games in the Bundesliga and 117 in the '2. 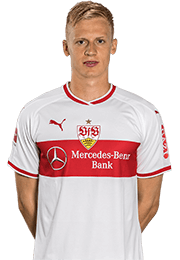 Bundesliga'. 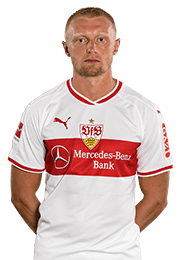 The left-footer has notched up 23 goals in each of Germany’s top two flights, also providing 24 assists in the Bundesliga and 18 in the second division. 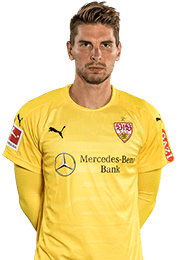 Tobias Werner signed for FC Augsburg in 2008 and celebrated promotion to the Bundesliga with the 'Fuggerstädtern' in summer 2011. 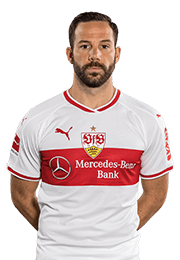 Last season, FCA were active on the European stage. 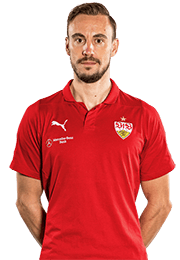 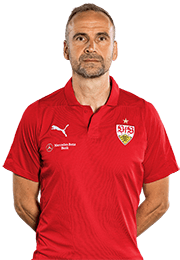 In the UEFA Europa League, Tobias Werner made five appearances for the club, progressing from the group stage of the competition. 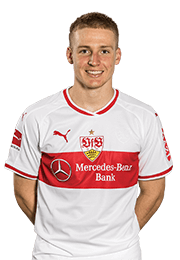 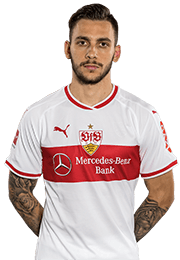 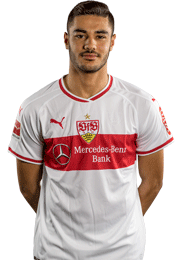 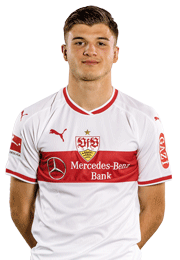 New man Tobias Werner will wear the number 17 jersey at VfB. 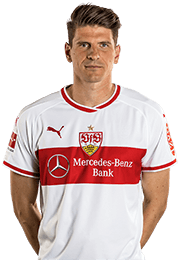 "Tobias Werner adds stability to our squad with his immense experience. 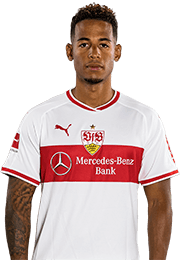 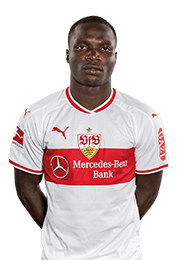 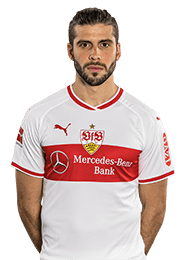 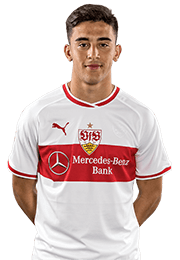 Considering his sporting abilities and his mentality, he is a real win for VfB. 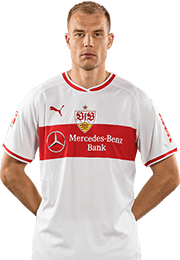 Tobias is a team player." 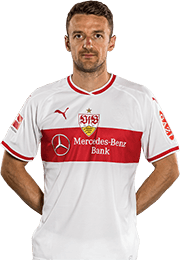 "I am really happy to be at VfB. 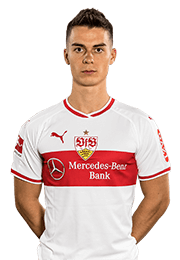 There is a wonderful mood of optimism here and it’s very impressive to see how many season tickets have been sold, as well as how many new members the club has won. 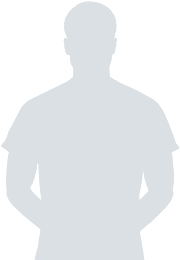 I want to be a part of achieving the goals we have together."